Currently, nearly 800 million people struggle with debilitating hunger and malnutrition and can be found in every corner of the globe. That’s one in every nine people, with the majority being women and children. 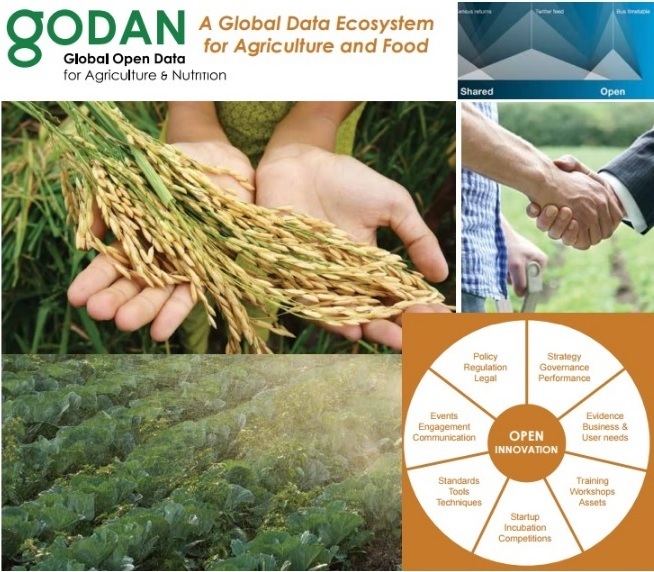 A core principle behind Global Open Data for Agriculture & Nutrition (GODAN) is that a solution to Zero Hunger (Sustainable Development Goal 2) lies within existing, but often unavailable, agriculture and nutrition data. to make information about agriculture and nutrition responsible to deal with the urgent challenge of ensuring world food security.